Planet is Estate Facilities' system for managing its Help Desk, reactive maintenance , asset register, planned preventative maintenance and store room stock. It includes the raising of purchase orders and invoices for equipment and services. Work undertaken by maintenance staff is raised as a work order and progress recorded on a mobile device and monitored against an SLA. There is a web portal which allows other departments to raise Help Desk calls and track progress. It is also used by external suppliers of maintenance services to receive work orders and allocate them to their maintenance engineers. 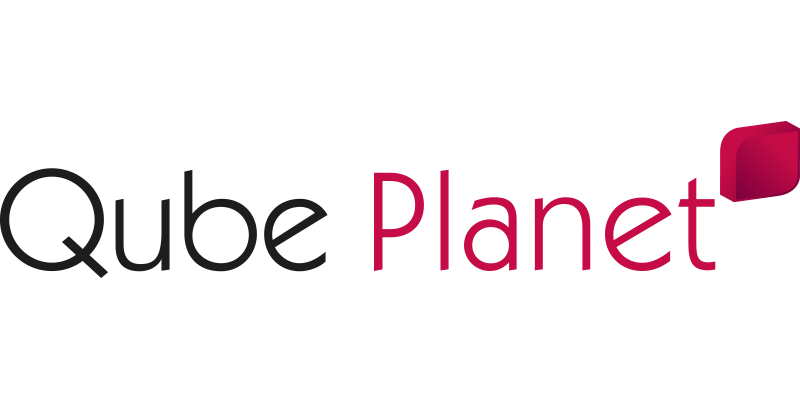 To access the Planet Web Portal click here. If you have not already received training and access information for Planet Web Portal, please contact Heather Capitain or contact the Estate Facilities Helpdesk.